Der Artikel Jan Kwapisz: The Paradigm of Simias wurde in den Warenkorb gelegt. Ihr Warenkorb enthält nun 1 Artikel im Wert von EUR 106,31. This book's concern is with notoriously obscure ancient poets-riddlers, whom it argues to have been an essential, albeit necessarily marginal, element of the literary landscape of Antiquity, which, in addition, exerted subtle yet lasting influence on European culture. 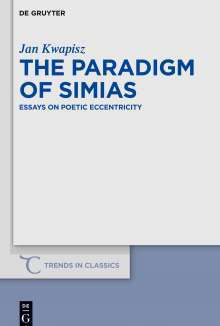 The three first essays in this book trace a direct line of influence between the early Hellenistic scholar-poet Simias of Rhodes, the late Republican Roman experimentalist Laevius and Constantine the Great's virtuoso panegyrist Optatian Porfyry, whereas the fourth essay discusses the preservation and transformation of the model invented by Simias in Byzantium. The Appendix reflects on the triumph of this intellectual paradigm in Neo-Latin Jesuit education by investigating the case of a peripheral yet highly influential Central European college at the turn of the sixteenth and seventeenth centuries. 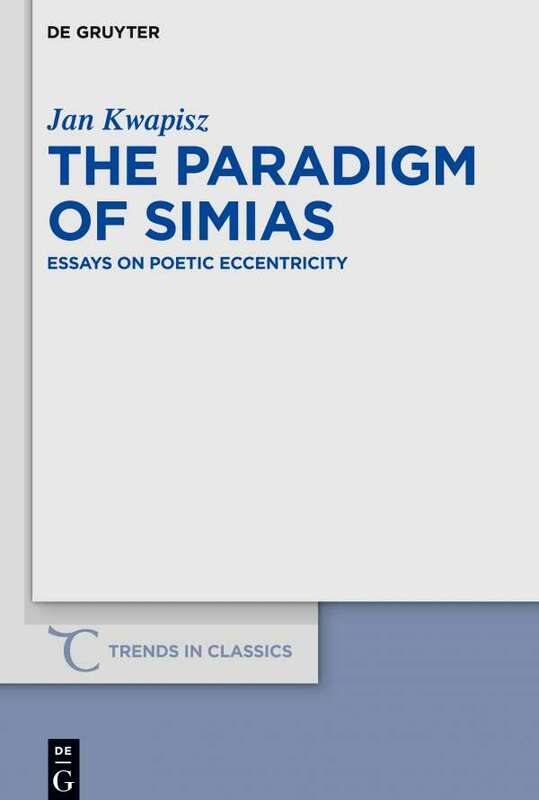 This book is at once a contribution to the scholarship on the reception of Hellenistic poetry and to the study of ancient 'technopaegnia' (i. e. playful poetry) and their cultural influence in Antiquity, Byzantium and post-mediaeval Europe.